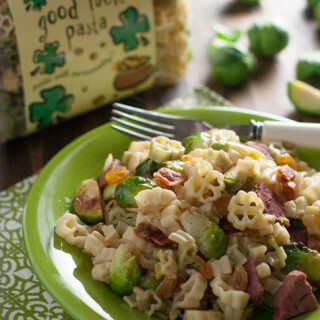 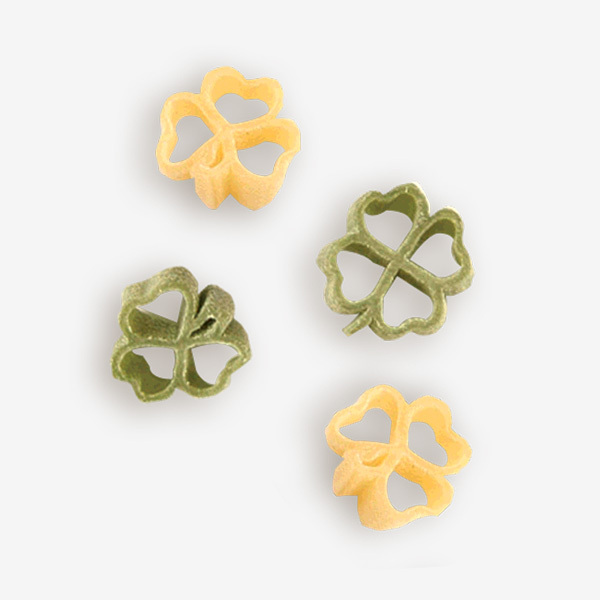 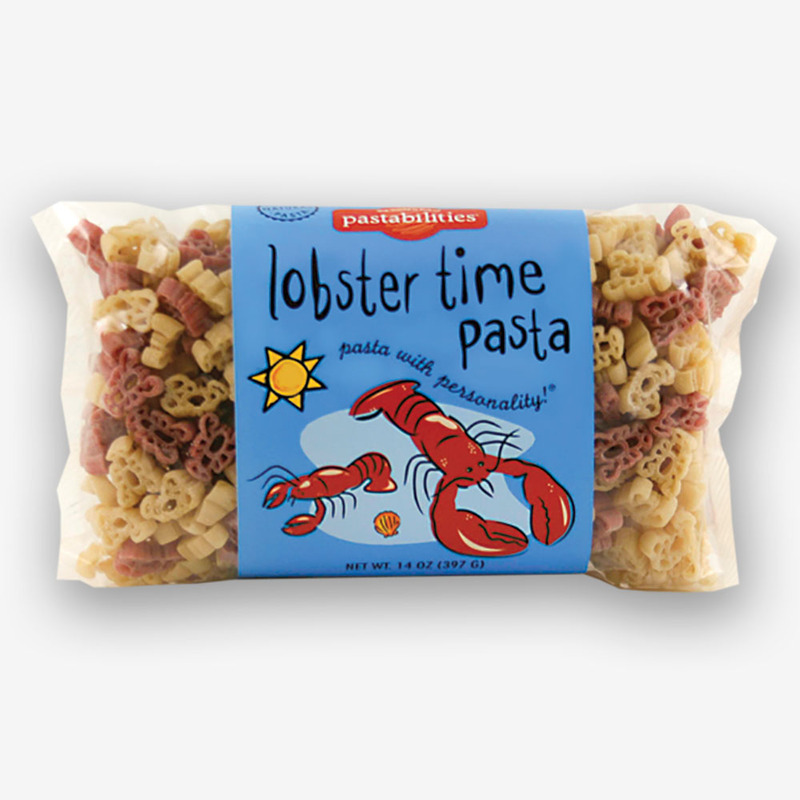 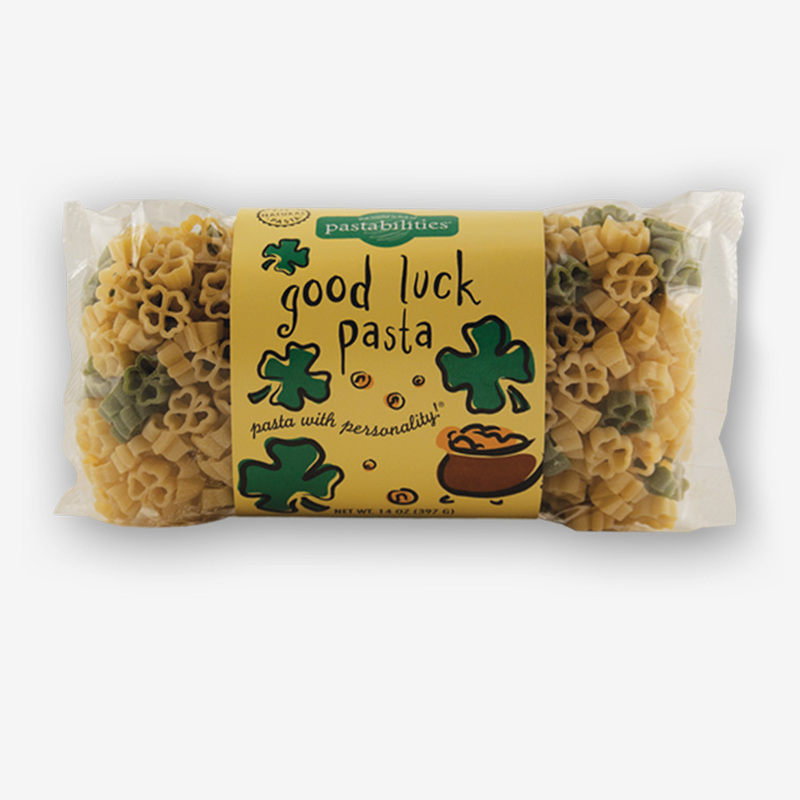 Get Lucky with our Good Luck Pasta! An encouraging gift for anyone celebrating – Graduates, New Jobs, or New Adventures! 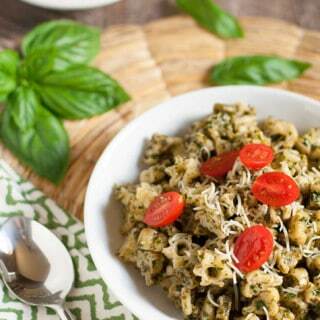 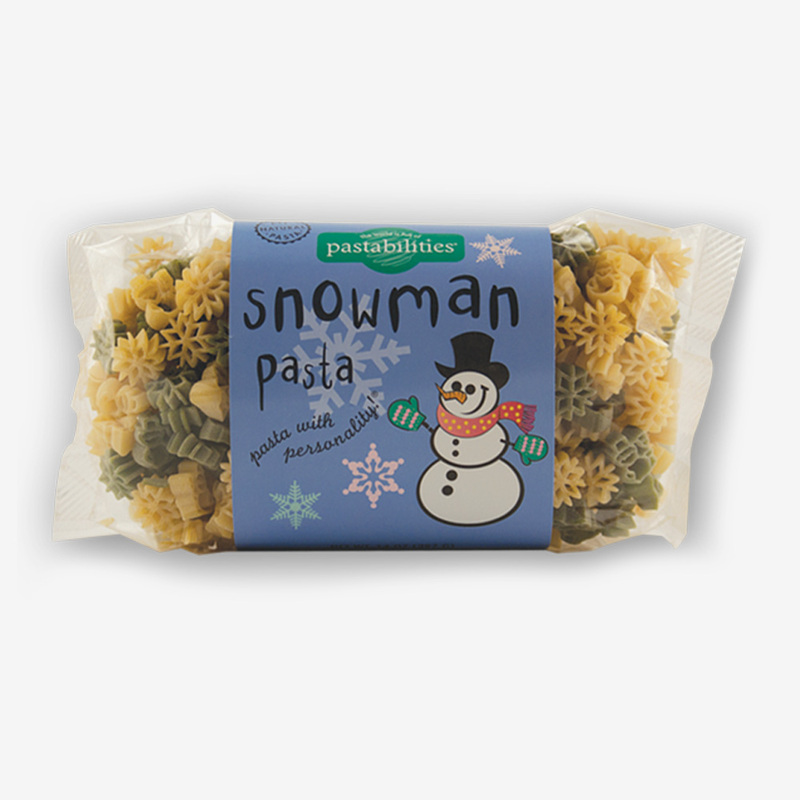 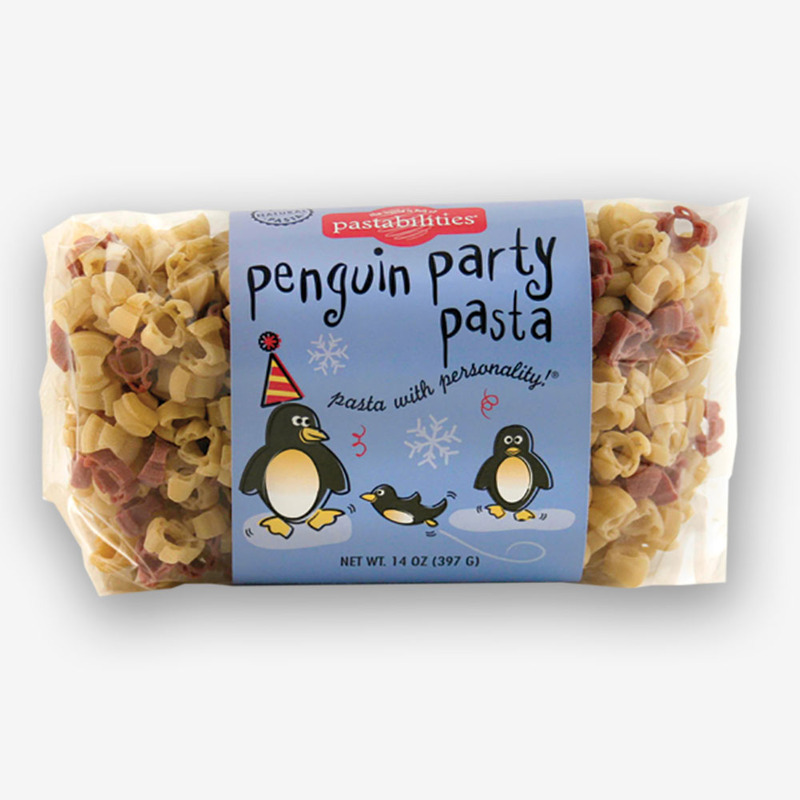 A yummy Sesame Pasta recipe is included on the inside label.